The Sion restaurant serves traditional Punjabi fare and the famous Koliwada Fish Fry along with other North Indian cuisines that delight your taste buds; especially the tandoori barbecues that has acquired cult status owing to its great taste and unique flavour. 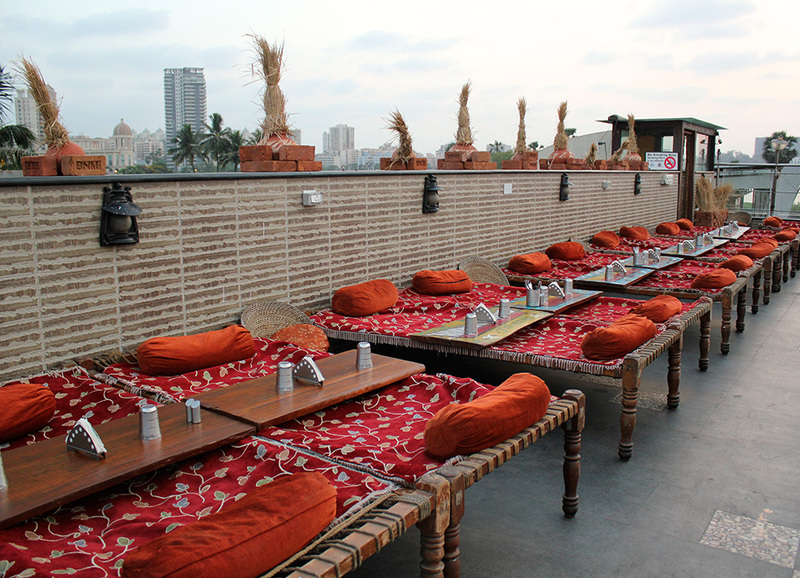 The Mini Punjab's Lake Side, Powai has a restaurant that seats 125 in spacious comfort. 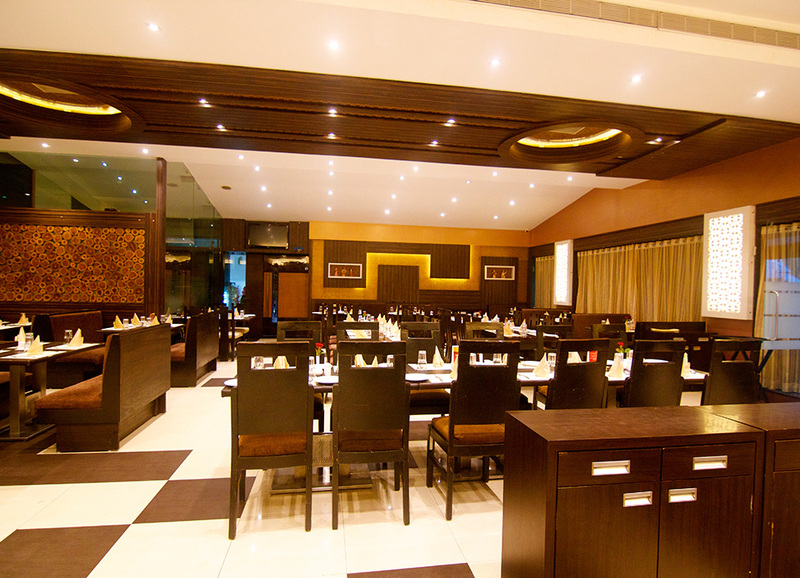 The restaurant features a daily lunch buffet, as well as a la carte menu & TDH menu. The Mini Punjab's Lake Side is a popular destination for elegant fine dining and offers cuisines ranging from curries, tandoors & Chinese. The premise has two party rooms that individually seat 8 people, and can be combined together to comfortably seat a party of 18. The restaurant overlooks the picturesque Powai Lake. The premise also includes an open air lawn that is ideal for social and corporate events that caters to a minimum 50 to a maximum of 1,000. Mini Punjab’s Chinese Court in Bandra is a multi-cuisine restaurant serving a combination of traditional Punjab cuisine, including the signature Koliwada Fish Fry and Chinese fares. The restaurant seats 60 in the air- conditioned section, and also caters to take-away demand in the surrounding areas. Mini Punjab’s Masaledaar at the Thane Club, Thane, is the newest member of The Mini Punjab Group, continuing and consolidating the fine tradition of great quality food in Thane, with its signature offering of world-class restaurant, pedigreed banquets & legendary catering service. The food and drinks served in Mini Punjab’s Masaledaar meets the highest standards of quality & freshness with an immaculate attention to details that The Mini Punjab Group is renowned for. It combines modern and the creative with the traditional styles of cooking that sets it apart from peers. In continuation of its culture of excellence in the food and hospitality sector with a cult following, Mini Punjab has once again put in all possible effort to provide our customers an impeccable dining experience by demonstrating graciousness, efficiency, expertise & professionalism, along with the highest echelons of integrity in every morsel we serve. The raison d'être of Mini Punjab Masaledaar is to bring the greatest of flavours together with our wealth of know-how & expertise to the City of Lakes, making every customer who comes through our doors impressed & enriched by every facet, so as to want to come back for more of the delicious and the delectable. We invite you to once again join us in a delicious sojourn of taste, quality & memories. So, come spice up your fine-dine experience with Mini Punjab’s Masaledaar at the Thane Club, Thane. 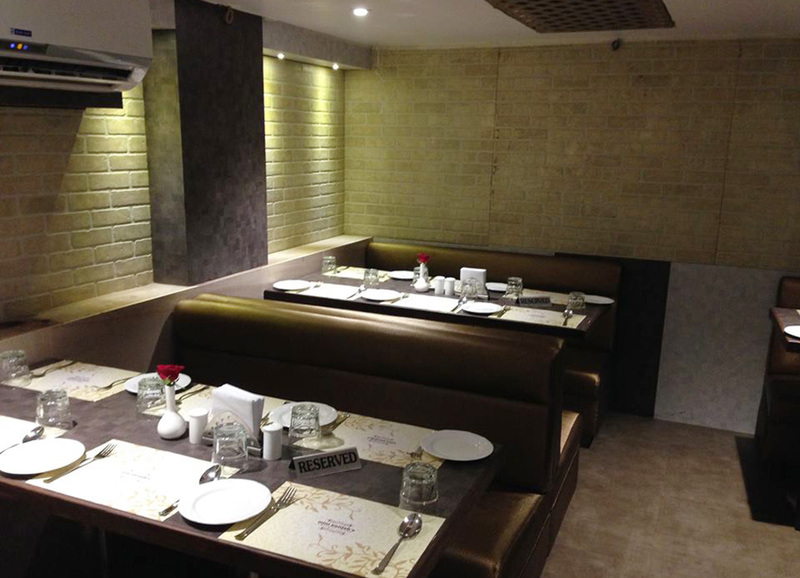 Mini Punjab’s Masaledaar has a restaurant with the capacity of 125 pax. It also has premium banquet areas with different capacities. Mini Punjab’s Masaledaar offers a delicious menu from various cuisines around India and the globe. It is poised to be the hub of quality & delectable food with a pleasant ambience that prides itself on committed service and a soothing aura that makes it an ideal meal experience for our patrons.